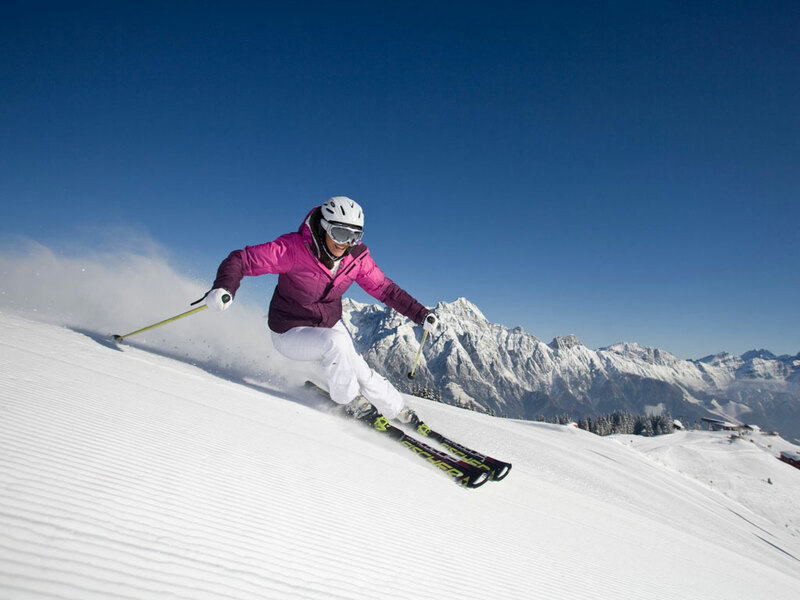 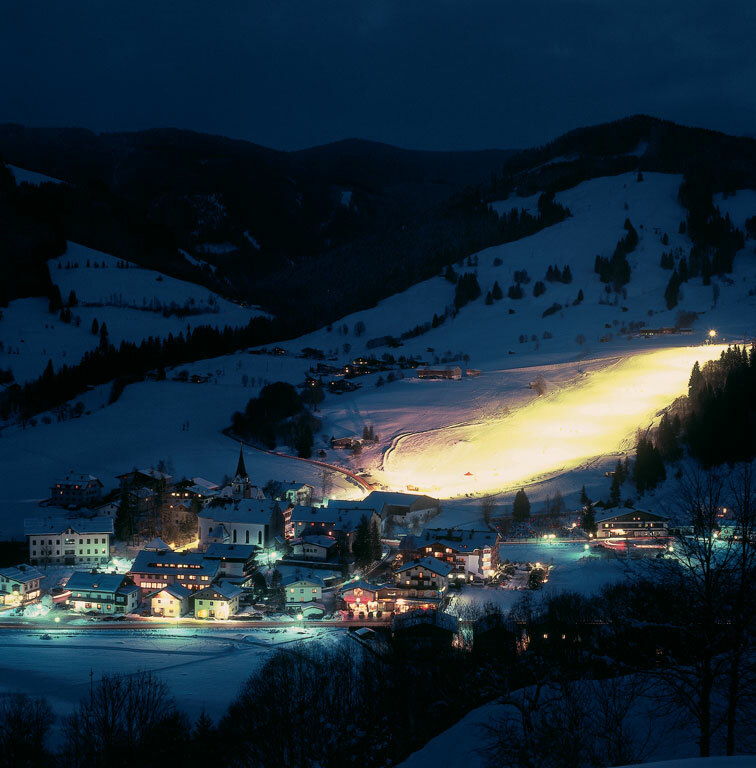 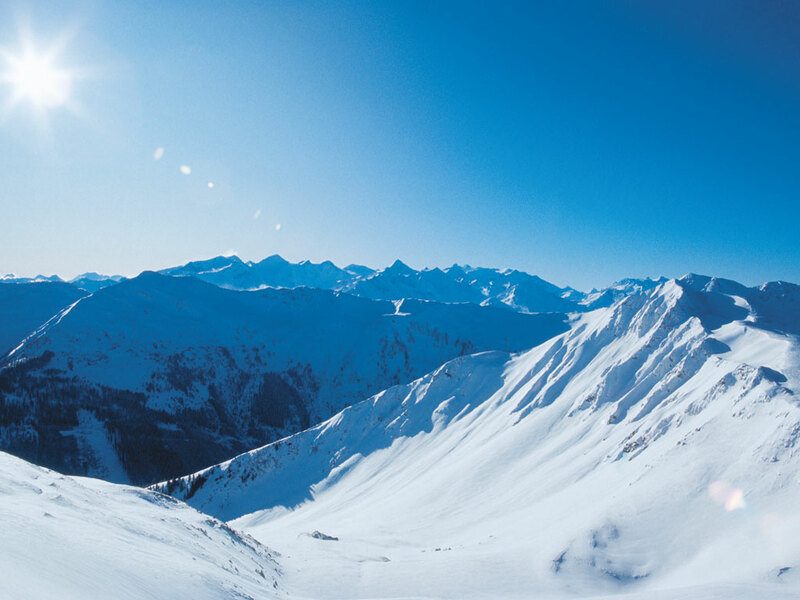 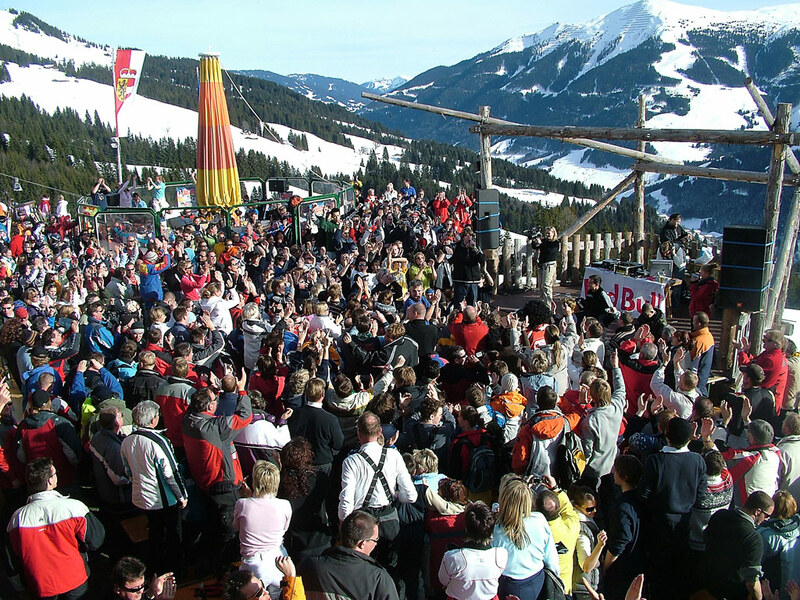 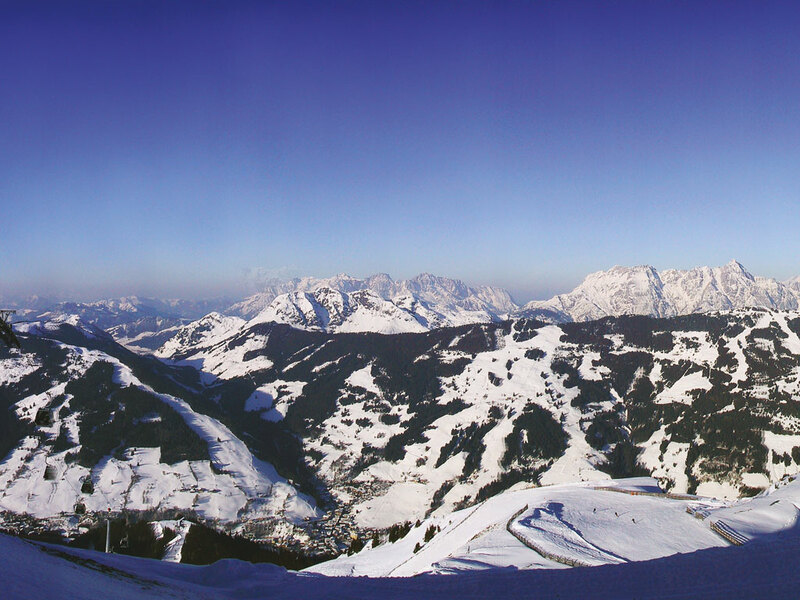 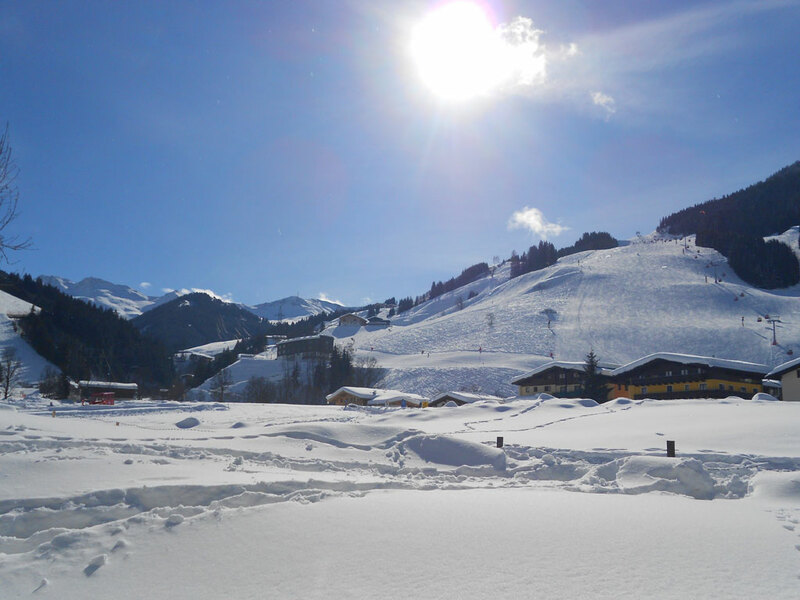 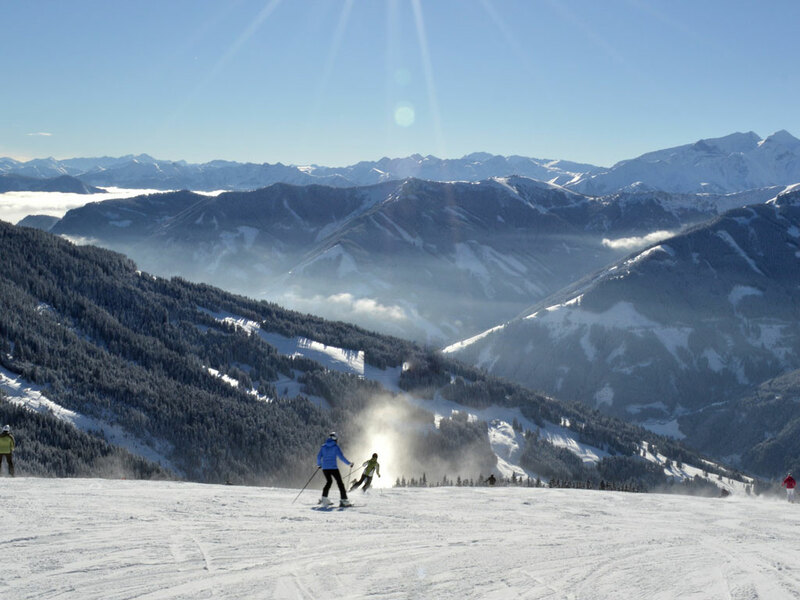 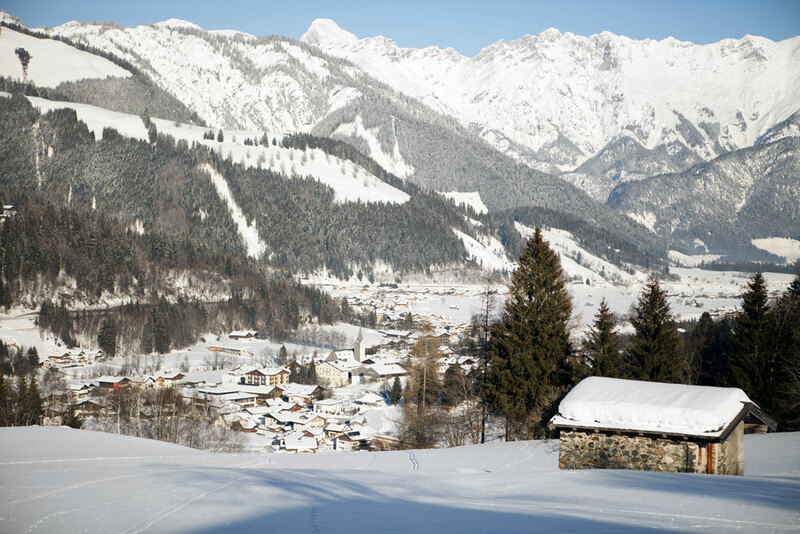 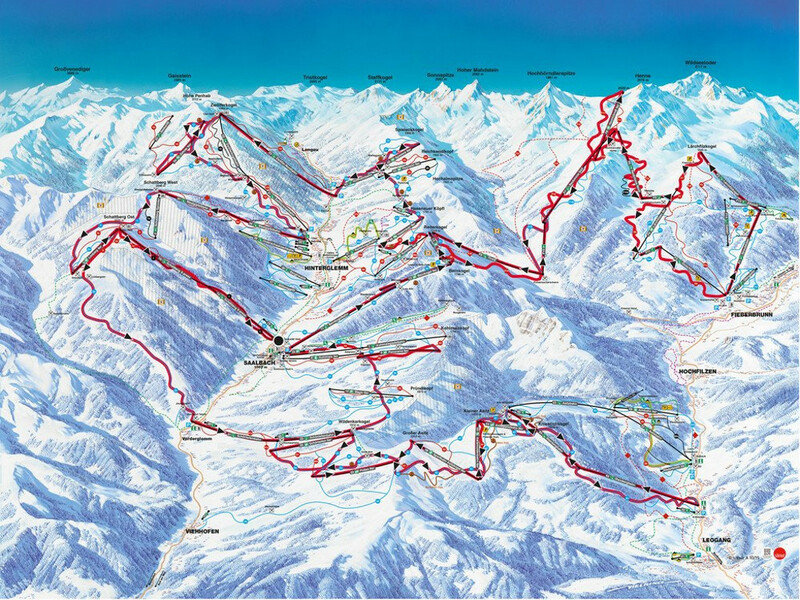 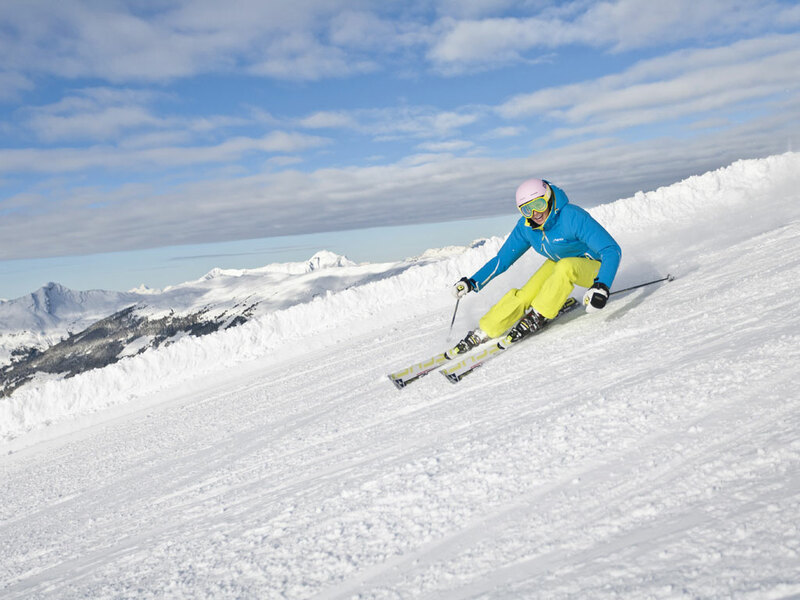 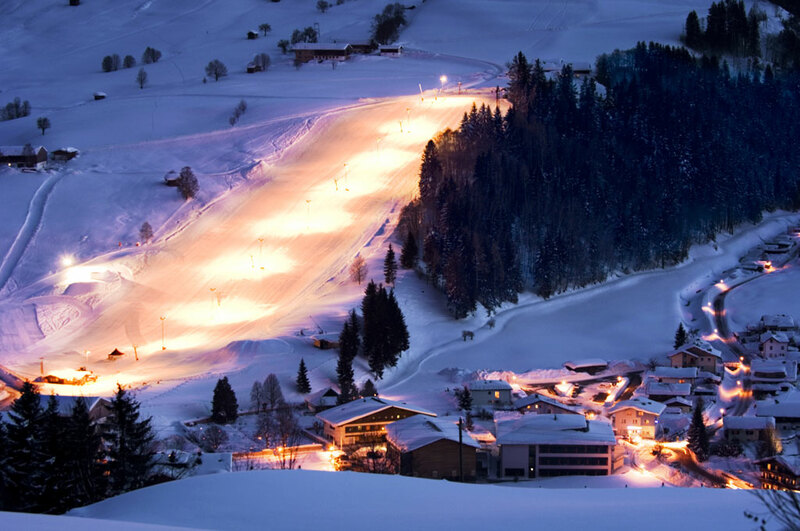 The Austrian ski resort of Leogang is considered the suppositious little brother of the winter sports giant called Saalbach-Hinterglemm. 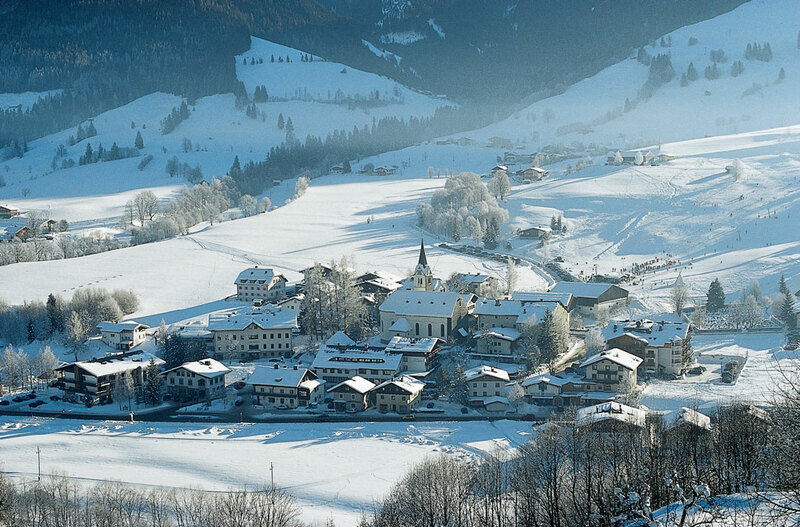 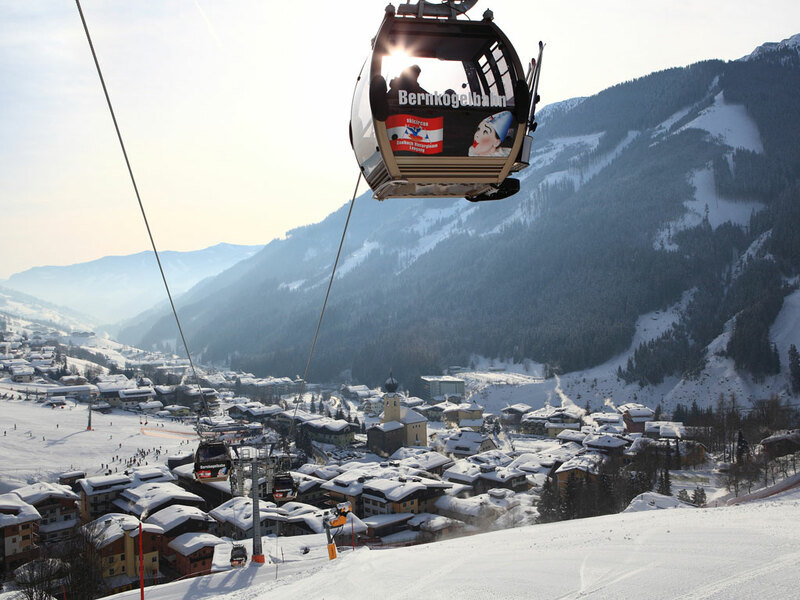 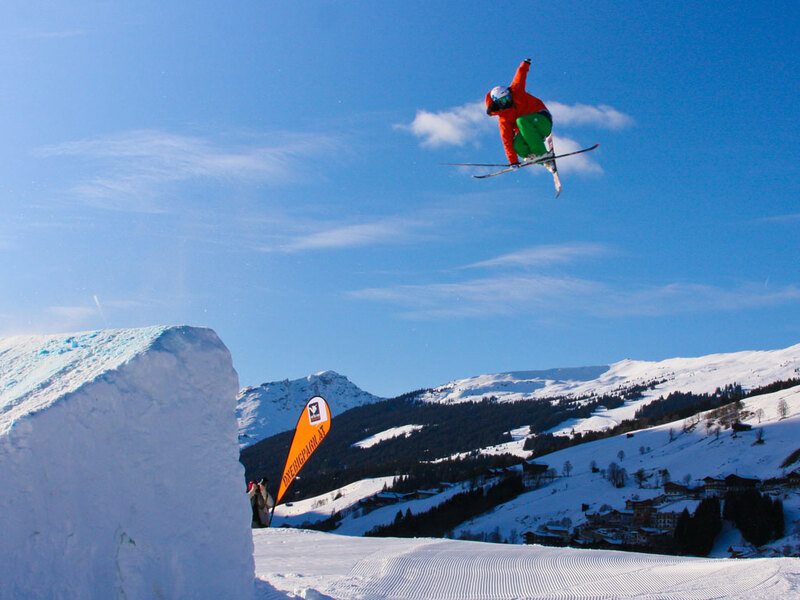 Still, Leogang definitely provides many advantages compared to these renowned places. 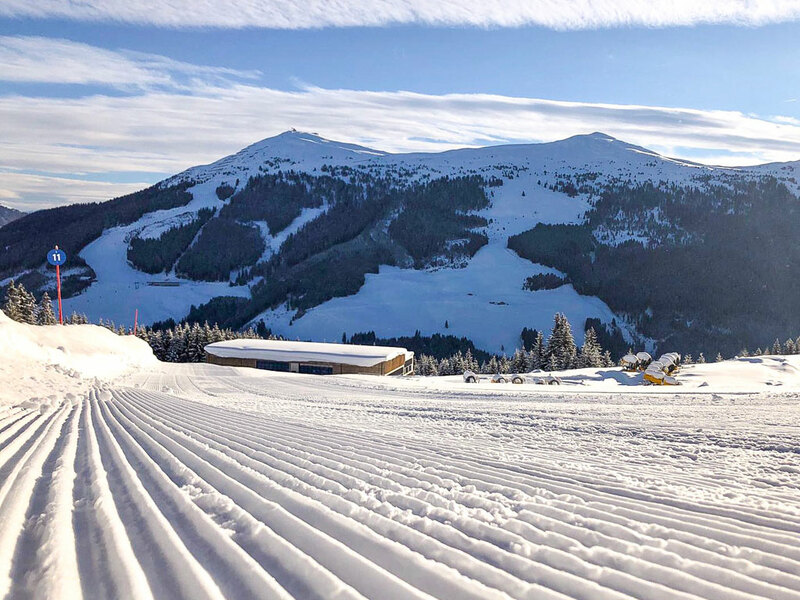 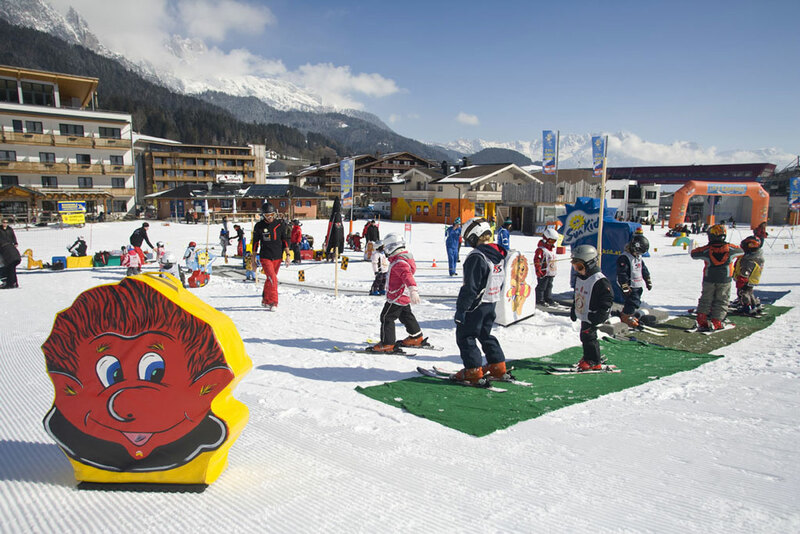 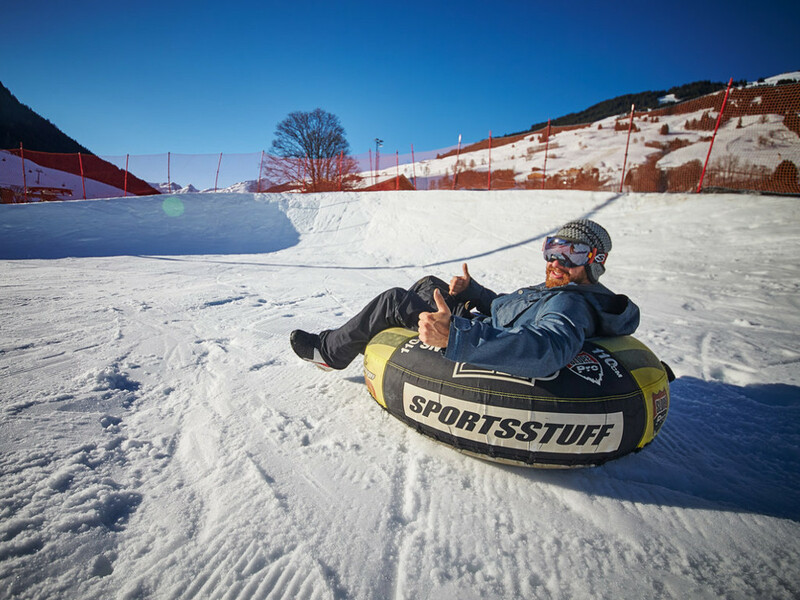 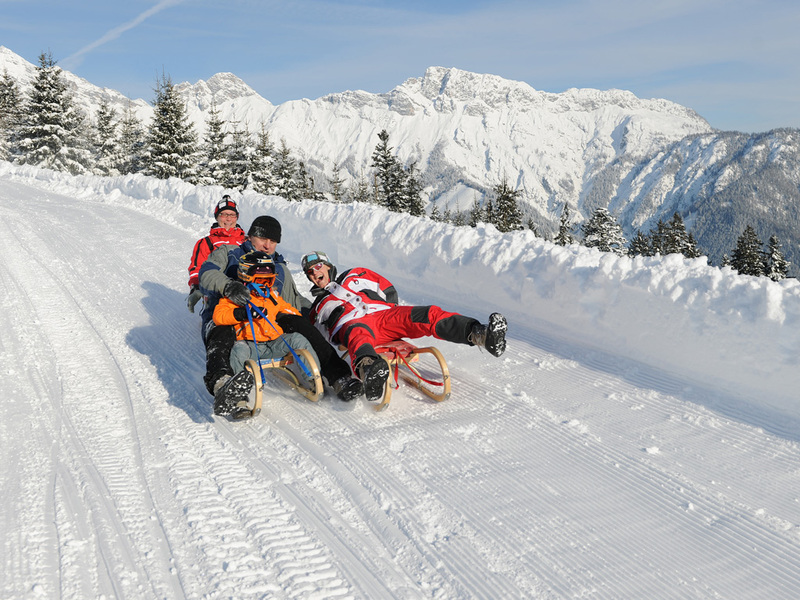 Because in Leogang tourism is not an issue as is the case in the rest of the Skicircus, this village has managed to carefully protect its authentic, romantic image. 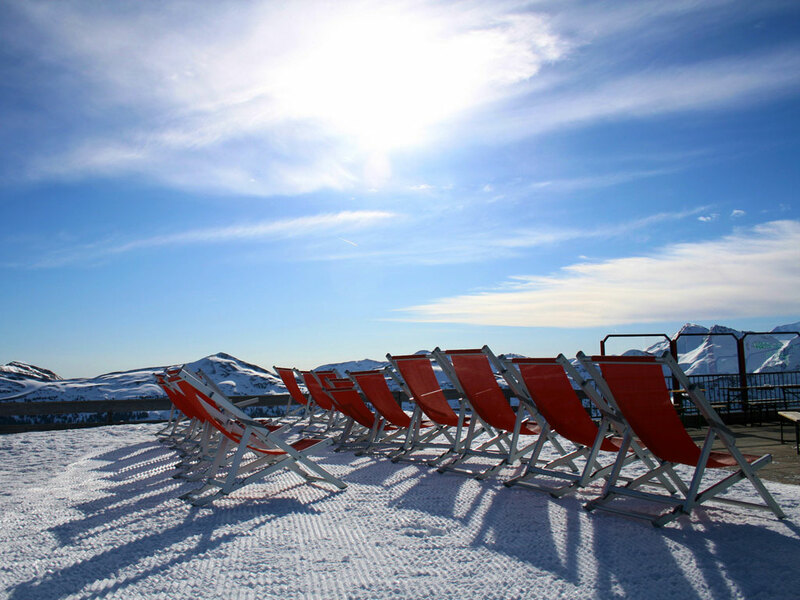 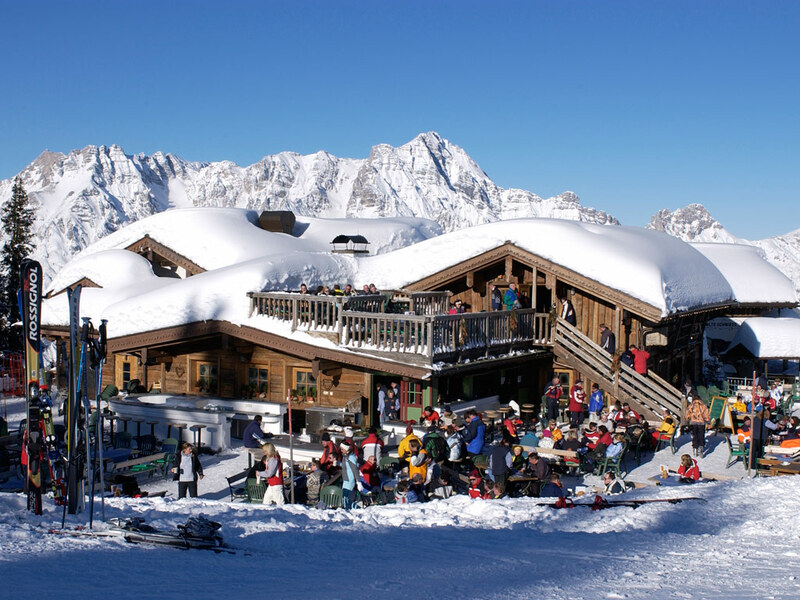 Besides, all accommodation is much cheaper while the local ski slopes guarantee the best snow of the entire area.